This break was lovely: I packed (most) of my smarty-pants books away for two weeks, spent time ten days in California, and was Best Man at my brother’s wedding. One of my favorite parts of the break was the time I spent cooking dishes I’ve been interested in preparing, but because the previous two months were so hectic, I hadn’t made. Finally, at long last…ropa vieja. 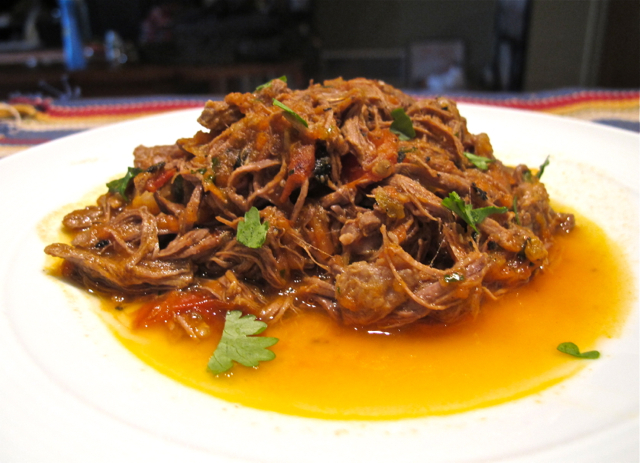 Ropa vieja (unfortunate translation: old clothes) is made from leftovers. 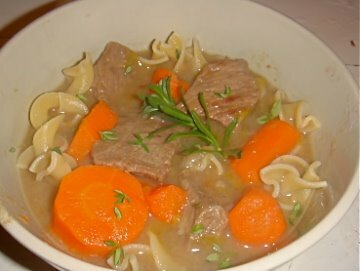 Since I was deliberately making it rather than using what was left in the refrigerator, I cooked a beef soup two days prior as an excuse to have the necessary leftovers. Double bonus…the soup was excellent. I also had leftover salsa from the amazing salsa dude who sells on Saturdays at the Pittsburgh Public Market, a fantastic addition to the dish. *You’ll need to use your judgment with this recipe. TASTE the beef first, TASTE the salsa first. Do you need more salt/onion/tomato? Do you want to add any heat to the dish? What do the pureed vegetables add? What I do like about Passover, though, is the feast tradition. So in the spirit of feasting, you should try to make one of these wicked good recipes. Allow liquids to come to a boil, and then place in a 300 degree oven. Remove brisket from pan, and let it cool for 20 minutes. Stain and serve cooking liquids as a tasty tasty tasty gravy. Stir matzo in until just combined- do not over mix, or your balls will be less fluffy. Roll matzo mix into one inch balls. Boil, with pot covered, for 40 minutes. *Chicken fat. Listen. You’re not going to have a heart attack if you use it. 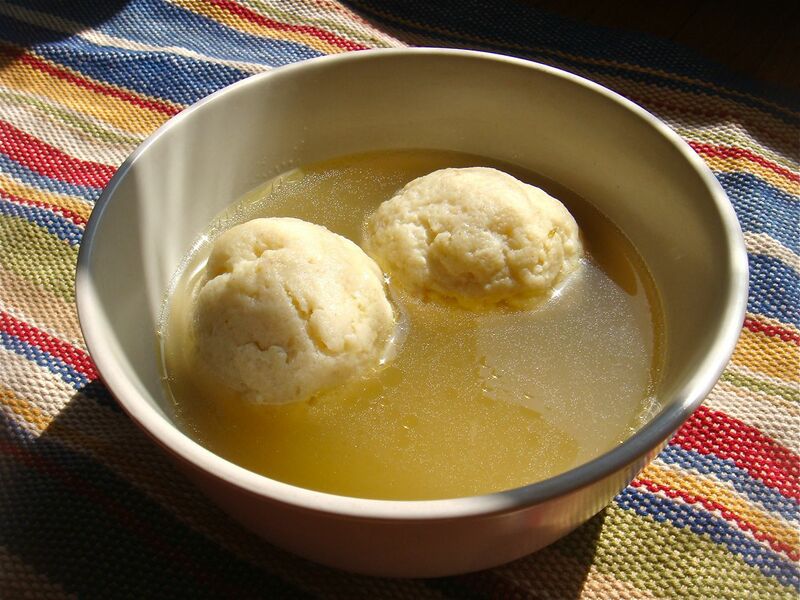 It adds immeasurably to the flavor and texture of the matzo balls. So just use it. The best thing to do is to skim it from the top of the soup. You are making your own soup, right? Baked ziti was the first thing I learned how to cook. This was the second. The dish has evolved a bit since the dorm room days (where it was cooked in a microwave…), but the simple basics remain the same–great flavor from just a few ingredients, and not a lot of dishes to do after. 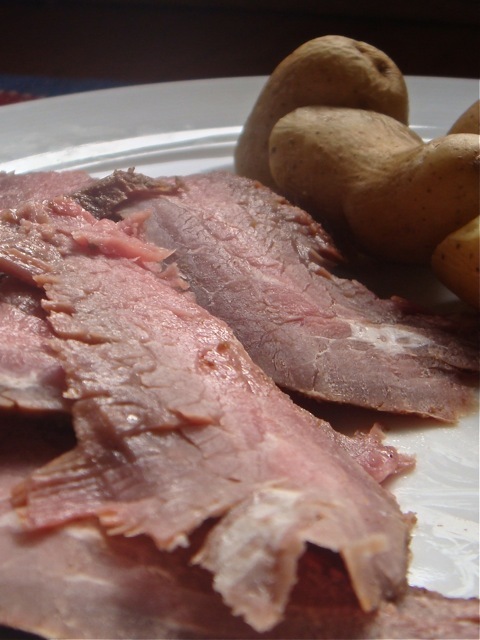 *If you freeze the beef for 45 minutes before slicing, you’ll have an easier time making thin slices. *This is one of those dishes that’s even better the day after, makes a great alternative to a meatball sandwich. Additionally, you can make a whole lot and freeze it. Oh yeah! I met Brian Kenny, manager of Hearst Ranch Beef, at the Foodbuzz weekend last November. He took part in a conversation on grass fed beef, and the workings of Hearst Ranch, that had me all kinds of excited about the future of beef in America. A few weeks later, we followed up with a phone conversation. Kenny spoke more of Hearst’s commitment to careful stewardship of the land. His philosophy (one that I share) is that cows reared on a natural diet, living a stress free life, produce better meat. We also spoke about Kenny’s innovative approach to marketing better beef by supplying convention centers and other large venues. I love free things, and I love steak, so imagine my happiness when I was offered a gift card for Hearst Ranch beef. This was very nice indeed. It’s one of those strange SoCal days when it seems perfectly sensible to grill in February. So I made a little spice mix, and put a flank steak over the hot hot hot coals. This beef is fantastic. Rub both sides with spice mix. Let rest for at least one hour, up to twelve hours. Grill over very hot coals for five minutes per side. Let rest five minutes before slicing. *Let the meat come to room temperature before grilling. You’ll notice an improvement in the texture. *You could cook this on a gas grill, or even broil it, but coals are best for this one. I even added a few wood chunks, too! *Ask for grass fed beef at your grocery store. If they don’t carry it, tell them they should. Then walk away, without buying any industrial beef. You can order directly from Hearst if you’re having trouble finding well raised cows near you. Marinate for about 24 hours. Grill over direct heat for about 7 minutes per side. *If you don’t have agave nectar, use the same amount brown sugar. 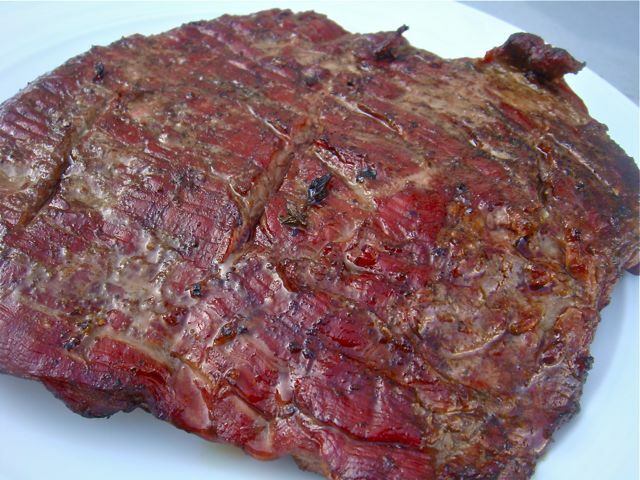 *If you have a smoker, feel free to smoke beef instead of adding liquid smoke. That’s what I did. What does one do with leftover red wine? Create a recipe named after one of their favorite performers, of course. Simmer everything for 30 minutes. Cook to desired doneness- about 4 minutes for medium-rare. Remove steak from plan, and allow steak to rest 5 minutes. Pour sauce over steak, and serve. With all the talk of fresh and seasonal these days, you might forget that it’s winter. Fresh and winter don’t exactly go hand in hand. Is it possible to be preserved and seasonal? Chili is the perfect vessel for our experiment. It’s a cowboy dish. Close your eyes. Picture a group of cowboys searching the fields for perfect leaves of sage and delicate edible flowers. If you’ve ever seen a cowboy movie, I bet you a have pretty silly picture in your mind’s eye right now. The great cowboy cooks of yesterday traveled with bags of dried herbs & spices, so that’s what we’re going to do too. If you feel like being purely preserved, you could use beef jerky as your protein, though I wouldn’t recommend it. (If you do, use less salt!) I would encourage using grass fed beef. Not only does it taste better, but you’ll also be keeping the cowboy spirit. Cowboys might not have spent hours searching for the most beautiful sprig of rosemary, but they didn’t feed their cows corn, either! They say a great chili cook never reveals his secrets. Well, not exactly, at least. So all you get is a list. Since I’m a nice guy, I’ll give you a little help; ingredients are listed by the amount I used, & I didn’t use more than two tablespoons of anything. 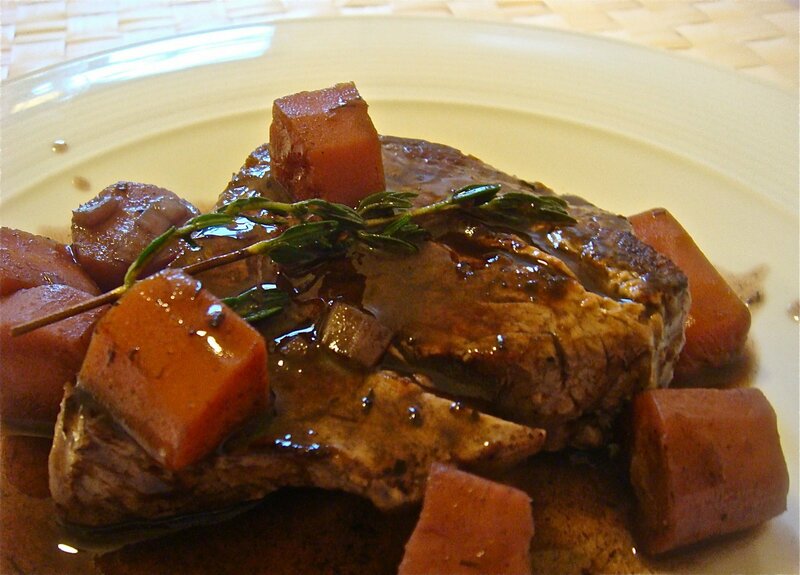 Brown beef & remove excess fat. Add half your spice mix, and cook one minute. Add tomato and remaining spice mix. Cook at least 45 minutes, up to 3 hours. Stir occasionally. 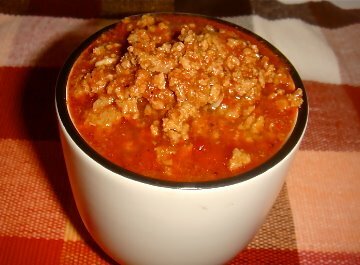 *It’s best to slowly build the flavor of the chili. Start with less spice than you think you need, then add as necessary. 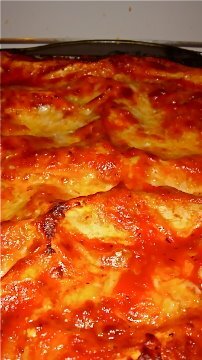 Lasagna is awesome. There’s no ifs, ands, or buts about it. It takes a wee bit of work, sure. So worth it, though. I encourage you to use grass fed beef. It really makes a huge difference, both in flavor and in the way we treat the enviornment. More about that soon. Begin by mixing all the ricotta cheese and half of the other cheeses in a bowl. Add egg, 1 tablespoon Italian seasoning, nutmeg, salt, and half the garlic. Set aside. Season ground beef with salt, pepper, and the remaining Italian seasoning & garlic. In a large pan, lightly brown the beef. While browning, break the beef up into small bits. This will get easier as the meat cooks. The whole process should take about 4 minutes. Don’t worry if all the beef isn’t brown- it’s best not to overcook it. 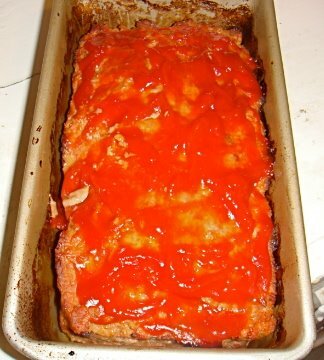 Drain fat, and stir in about 1/4 of the tomato sauce. Cover bottom of lasagna pan with sauce. 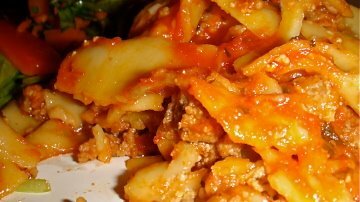 Add lasagna noodles (check package to see if you need to pre-cook). 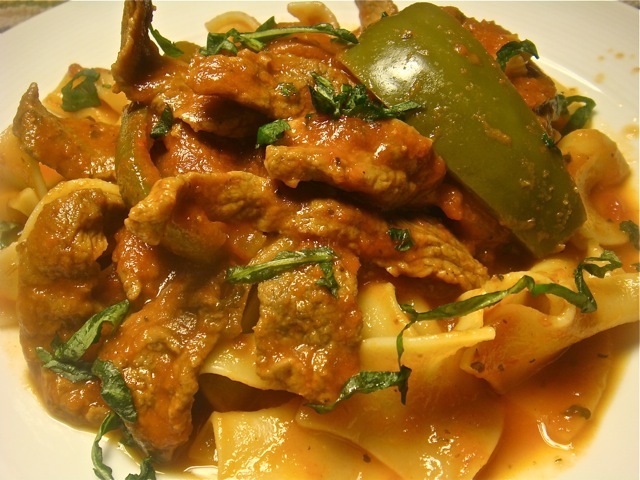 Add a layer of beef, then a layer of cheese, cover with sauce and a new layer of pasta. Repeat the process twice more, so you have three layers of goodness. Cover top layer of pasta with more sauce, then top that with the remaining mozzarella & parmesan cheese. 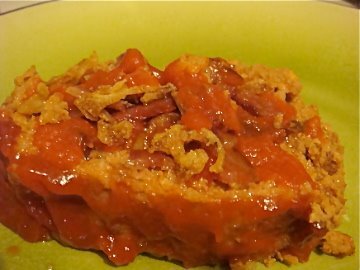 Cover lasagna pan with foil. Poke a few tiny holes in the foil with a knife. This will allow some steam to escape, and help prevent the foil from sticking to the top layer of cheese (a sad sad sad thing). Move to a 375 degree oven, and bake for 45 minutes. Remove foil, and broil an additional 10 minutes, or until cheese is golden brown. Let cool for at least 20 minutes. Seriously. After all this work and time, you’re going to be tempted to dig right in. Don’t do it buddy. Everything will fall apart if you do. Give it time to cool a bit and settle. Life will be better that way. It always is.